Joe Britton, CEO of SearchMarketers.com, has been named as a Semi-Finalist in the CEO for Outstanding Technology Company category of the Orange County Technology Alliance Annual High-Tech Innovation Awards. “We are pleased to be a part of Orange County’s vibrant technology community” said Britton. Now in its 23rd year, the High-Tech Innovation Awards is Southern California’s premier awards program event celebrating achievement among the regional tech industry. The OC Tech Alliance honors local companies, leaders and technology products that make Orange County a technology hub. The winners will be announced at a gala dinner on October 6, 2016, at the Westin South Coast Plaza. OC Tech Alliance congratulates Joe Britton for being a Semi-Finalist. 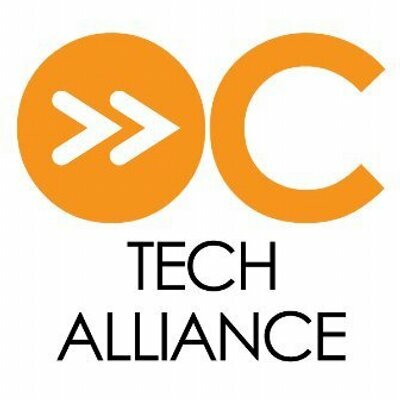 The Orange County Technology Alliance (OC Tech Alliance) is a 501(c)6 nonprofit trade association committed to fast-forwarding the local innovation economy. It is the successor organization to the Or-ange County Council of TechAmerica and AeA. It is the only technology association addressing the needs of small-to-midsize technology companies and their leaders based in Orange County, Calif. The alliance serves members through local networking, professional development, state and federal advoca-cy, savings on business services and industry recognition.